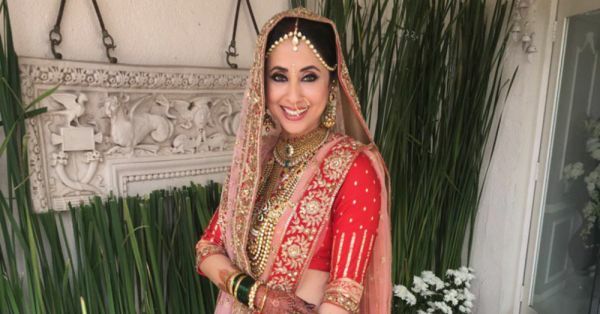 What You Need To Know About Urmila Matondkar's Secret Wedding! 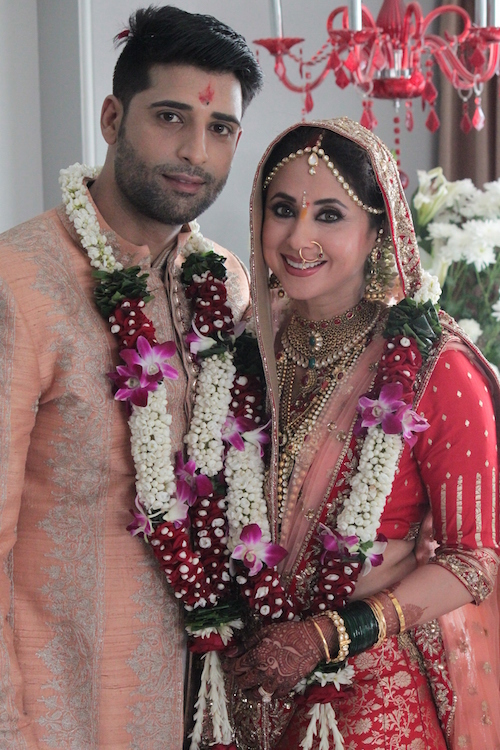 Following the news of Preity Zinta's wedding, there's another Bollywood celebrity in town who recently tied the knot! Yes, we're talking about Urmila Matondkar. And here's everything you need to know about the wedding! 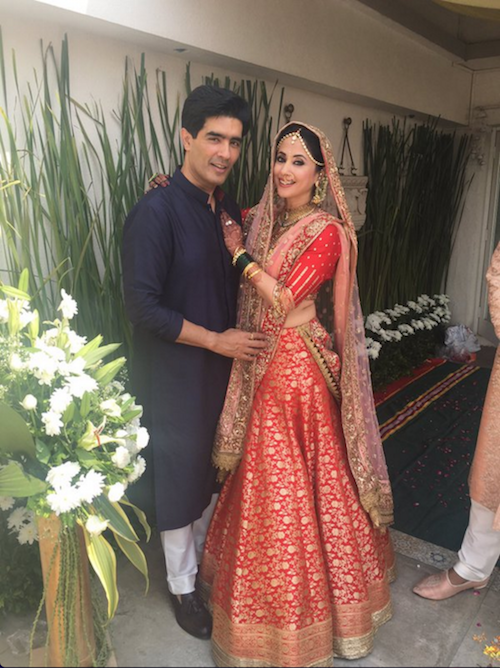 Image Source: Manish Malhotra on Twitter 1. She got married to Mohsin Akhtar Mir, a model and businessman. 2. It's wasn't a dhoom dhadaka type wedding! Unlike many Bollywood weddings, this one was a quiet and private affair. Image Source: Viral Bhayani 3. Only family and friends were invited to the ceremony. Which means, no celebrity red carpet in view! 4. Only one close friend from the industry was in attendance! Any guesses who? Image Source: Manish Malhotra on Twitter 5. It's pretty obvious then who designed her shaadi ka lehenga, right? 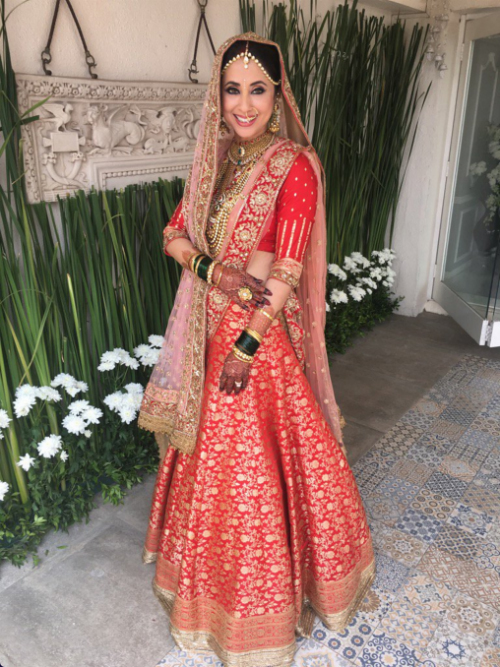 Of course it was Manish Malhotra! We wish the gorgeous couple all the happiness in the world! <3 MUST READ: #ShahidKiShaadi: Here’s EVERYTHING You Need To Know! MUST READ: #CelebShaadi: The Fairytale Wedding We’ve Been Dreaming Of!